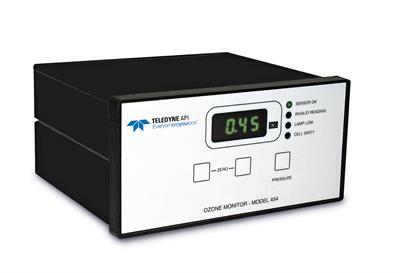 The Model 454 is a microprocessor based gas monitor for measuring mid to high concentrations of ozone in oxygen or air. Available in a standard DIN panel mount configuration with a 4-digit LED display, the compact design provides ease of mounting and installation. 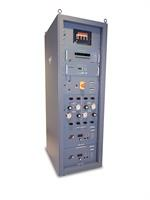 The Model T703 is a microprocessor controlled ozone calibrator for precision gas analyzers. 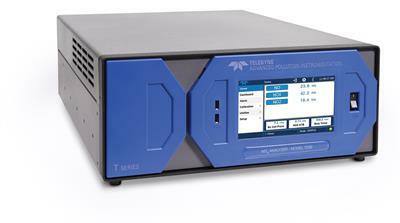 The Model T703 can deliver concentrations from 50 ppb to 5 ppm at flows from 1 LPM to 5 LPM. 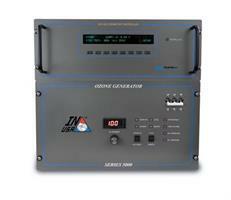 The Model T703U is a microprocessor controlled ozone calibrator for precision gas analyzers. Expanded ozone audit levels have created a need for precise ozone calibration well below the capabilities of standard calibrators. 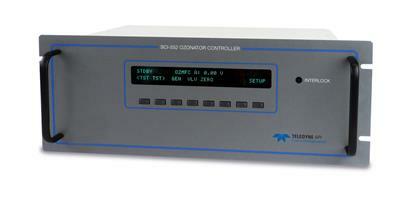 The Model T703U is designed to meet the requirements of ultra-low ozone production. 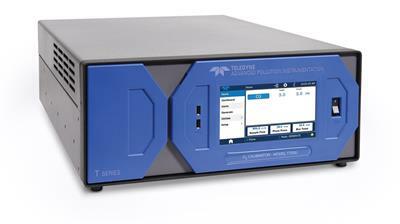 The Model T200 NO/NO2/NOx analyzer uses the proven chemiluminescence detection principle, coupled with state-of-the-art electronics to allow accurate and dependable low level measurements for use as an ambient analyzer or dilution CEMS monitor. Since ozone is a very unstable gas, an ozone generator continuously producing ozone span gas is needed to calibrate ozone analyzers. This apparatus can be calibrated only to a limited extent because the ozone generator is controlled by the intensity of the UV source. Ozone Production: 10.6 ppd (200 g/h). Max. Ozone Production: Up to 12.2 ppd (230 g/h)**. Standard Working Pressure: 40 psig (30-100 psig optional, see 'Info & Prices' for details). Concentration (% by weight O3): 5 -12%. 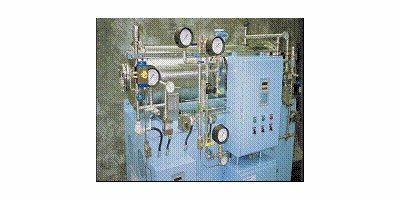 Gas flow rate: 0.1 - 50 slpm. 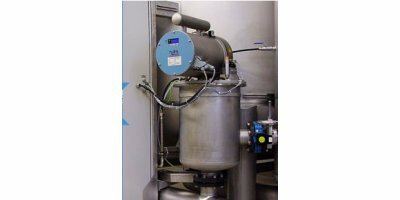 The Primozone system controller is a sophisticated control unit that allows for safety, monitoring and control of the complete Primozone ozone water treatment system. By Primozone Production AB based in Löddeköpinge, SWEDEN.